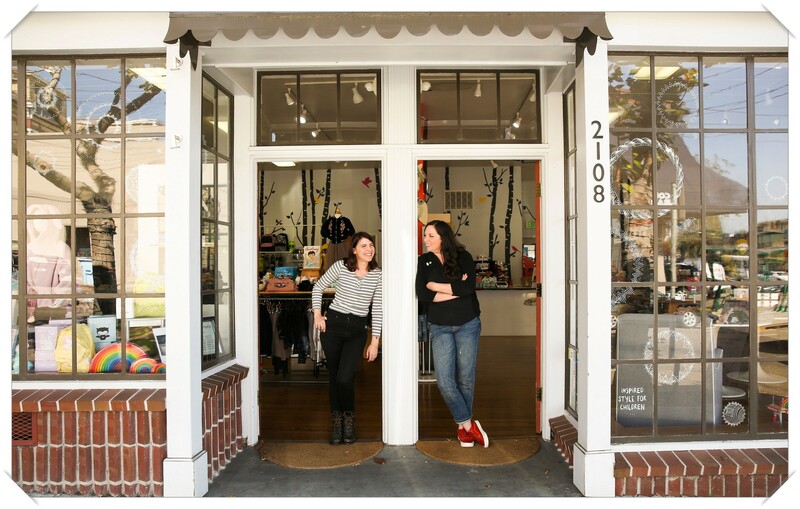 Kid Dynamo, founded in 2008, is owned and operated by Holly Tomlinson and Erin Carter. We relish in finding the greatest designs for kids and their families to enjoy while focusing on non-toxic, organic, and sustainable materials. Form and function should always go hand in hand, and fashion can be a great source of personal expression for a kid. We believe in providing the very best shopping experience through fantastic customer service and exceptional product knowledge, you will always be able to find that unique gift or splurge that you are looking for! Kid Dynamo is located in the heart of Gourmet Ghetto neighborhood of Berkeley, California, which boasts as the birthplace of the farm-to-table culinary movement and California Cuisine. We are surrounded by delicious places to eat, plan a day out in the Gourmet Ghetto and come say hi!